There is nothing quite like a documentary for highlighting life’s oddest corners. From unbelievable true crimes to portraits of characters that would seem too bizarre for the silver screen, a good doc holds a mirror to humanity, no matter how ugly. 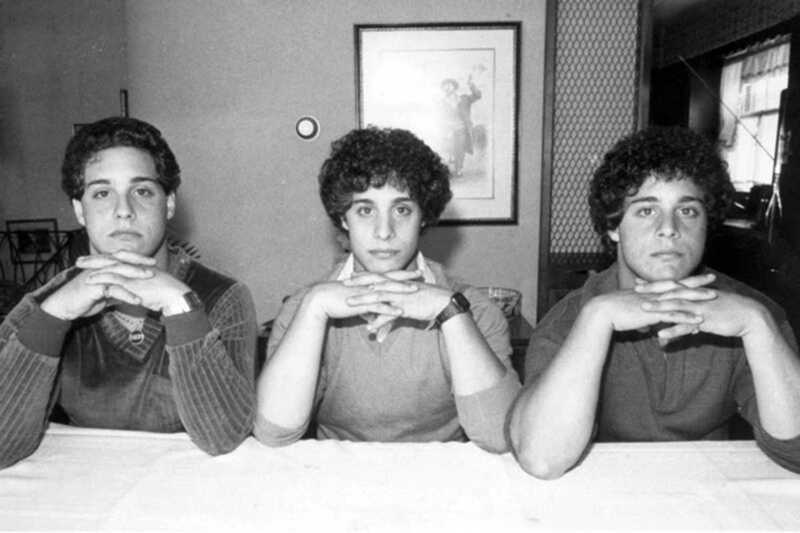 Filed firmly under “stranger than fiction” is Three Identical Strangers, Tim Wardle’s tale of brothers Eddy Galland, David Kellman and Bobby Shafran, identical triplets separated at birth. The narrative begins in 1980, with Bobby beginning his first day at university, only to find that people already seem to know him… as “Eddy.” It isn’t long before Bobby and the real Eddy meet and realize the astonishing truth: they’re brothers. Things don’t end there, however, with David’s adoptive mother discovering their story and adding two and two together. However, what starts as a heartwarming tale soon takes a darker turn filled with twists and mystery.